Eliminates detection errors caused by lighting conditions and reflective surfaces such as mirrors or stainless steel stalls. Eliminates field adjustments - saving the installer's time. 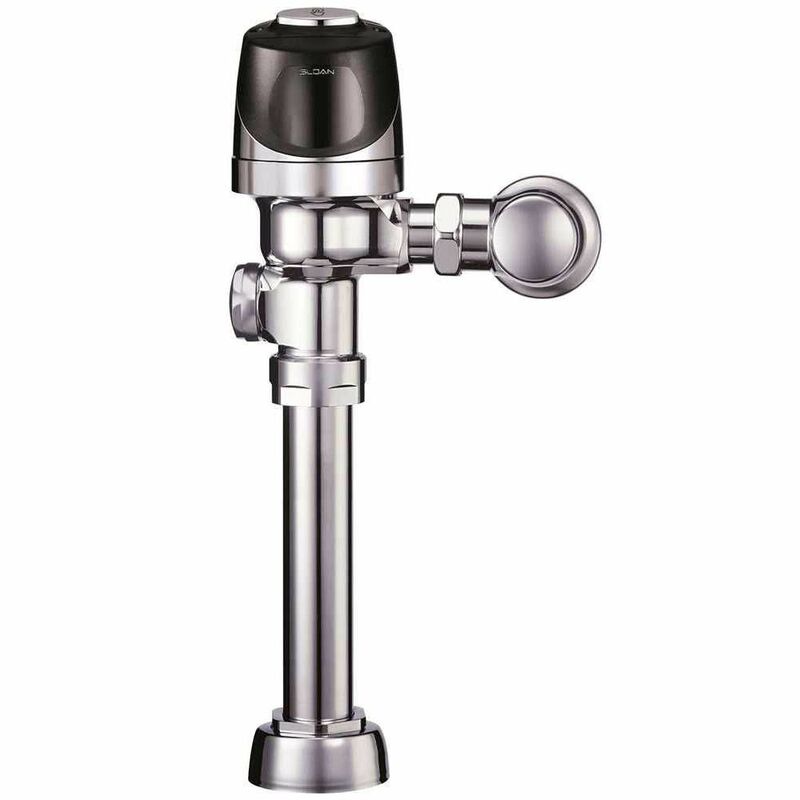 24-hour "sentinel" automatic flush for improved hygiene. NEMA 6 compliant against moisture for unequalled reliability and performance. Gold-plated battery contacts for consistent electronic connections.